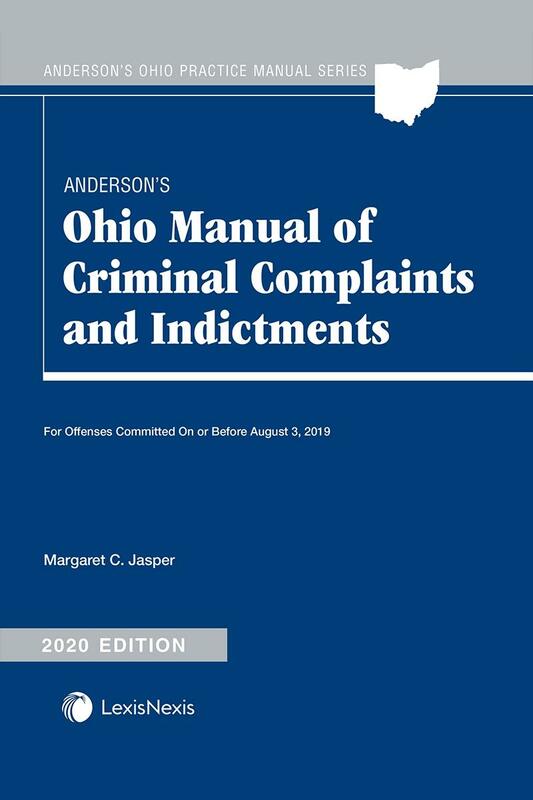 An indispensable tool, this edition of the popular Ohio Manual of Criminal and Indictments provides police officers and prosecutors with an easy-to-use format for filing criminal charges and preparing indictments. 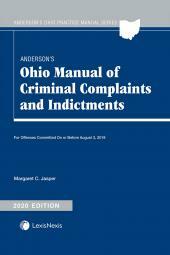 An indispensable tool, this edition of the popular Ohio Manual of Criminal Complaints and Indictments provides police officers and prosecutors with an easy-to-use format for filing criminal charges and preparing indictments. 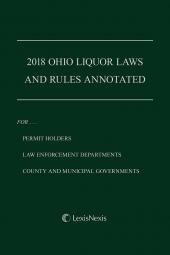 Completely revised, this important resource provides instant access to accurate charging informationcontaining complete language for all offenses in Title 29 of the Ohio Revised Code, as well as important statutory definitions. This manual presents practical notes to assist law enforcement officials in making crucial charging and indictment decisions. Essential information on appropriate selection of charges in individual cases is included, as well as penalties, affirmative defenses, and statutory definitions. 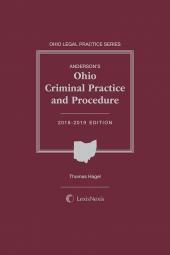 Professor Thomas Hagel has taught criminal law and procedure, evidence, and trial practice at the University of Dayton School of Law for over twenty years. He has served as an Acting Judge for Dayton’s Municipal Court for over fifteen years. 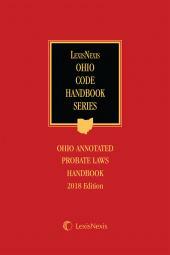 In addition, he has taught CLE courses and presented at programs sponsored by the Ohio Judicial College. 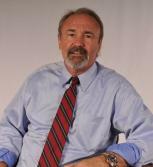 Prior to his academic career, Professor Hagel was a public defender. He has extensive litigation experience, which includes being chief trial counsel in numerous homicide cases, including some with death penalty specifications. He graduated from the University of Nebraska College of Law where he served as an associate editor and member of the executive committee of the Nebraska Law Review. He has an LL.M. from Temple University School of Law, where he served as a Law and Humanities Fellow.